Cantaloupe presents a wine dinner with Ministry of Clouds. The partnership of two corporate refugees, Julian Forwood and Bernice Ong; their wines speak of the land and distill the essence of the seasons, embodying a spirit of independence and adventure, each one true to their style and place. RM450++ per person Thursday, 27th September 2018 7.30pm, 6-course dinner with wine pairings For reservations, email frontdesk@troikaskydining.com or call +603 2162 0886. A crowd pleaser, hot & cold soft boiled egg on this month’s lunch menu. . 8-course, RM140++ per person, every weekday from 12pm to 3pm (except on public holidays). For reservations, troikaskydining.com. A feast for the eyes. A sneak peak of Cantaloupe’s beautiful smoked eel starter for this month’s lunch menu with marinated tomato, tomato pearl, vanilla jelly, smoked eel cream and caviar. . Cantaloupe's Lunch 8-course, RM140+ per person, every weekday from 12pm to 3pm (except for public holidays). 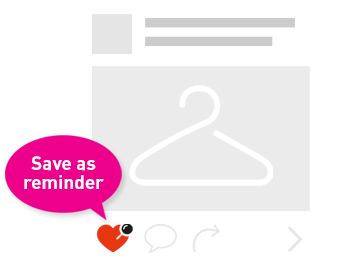 For reservations, book online at troikaskydining.com. Indulge on Cantaloupe’s brunch this Sunday with your loved ones and enjoy a selection of dishes on the menu. For reservations, book online at troikaskydining.com. New month, new lunch menu. Every month we curate a new menu with the fresh produce available in the market. Enjoy a 3-course lunch menu at Cantaloupe. Featured starter dish - ratatouille, puff pastry, Brie cheese, tomato glaze, thyme & basil emulsion RM140+ per set. Available every weekday from 12pm to 3pm (except on public holidays). For reservations, troikaskydining.com. Join us next Sunday 27th May 2018 for Cantaloupe’s monthly brunch from 12pm to 3pm. RM150++ per person. Enjoy free flow of Bollinger Brut champagne during brunch by adding on RM280++ per person. For reservations, troikaskydining.com. 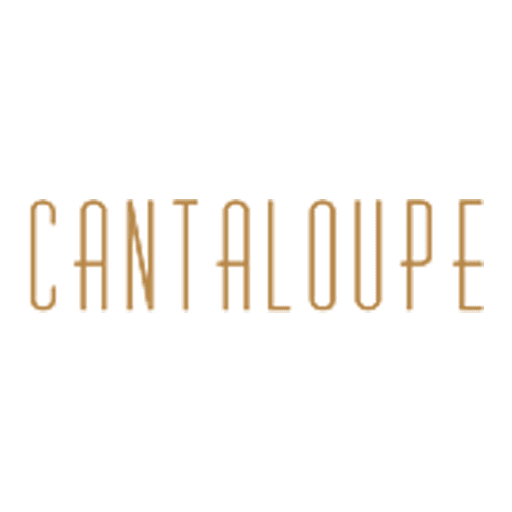 Cantaloupe’s lunch menu this month features braised chicken breast, grilled green vegetables, green salad, pesto emulsion. . Cantaloupe’s lunch is available every weekday from 12pm to 3pm. 3 course lunch for RM140++ per person. For reservations, book online www.troikaskydining.com. Cantaloupe’s Scrumptious Sunday Lunch happening this Sunday, 29th April. Lunch from 12pm to 3pm every last Sunday of the month. RM150++ per person, add RM280++ per person for free flow Bollinger NV Champagne (from 12pm-2.30pm). For reservations, book online at troikaskydining.com or call +603 2162 0886. Cantaloupe’s Scrumptious Sunday Lunch happening on next Sunday, 25th March. Lunch from 12pm to 3pm every last Sunday of the month. RM150++ per person, add RM300++ per person for free flow Bollinger NV Champagne (from 12pm-2.30pm). For reservations, book online at troikaskydining.com or call +603 2162 0886.